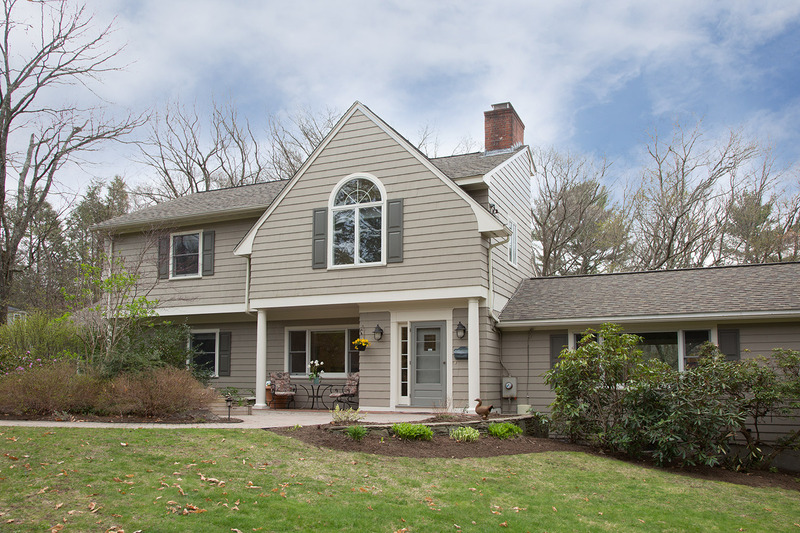 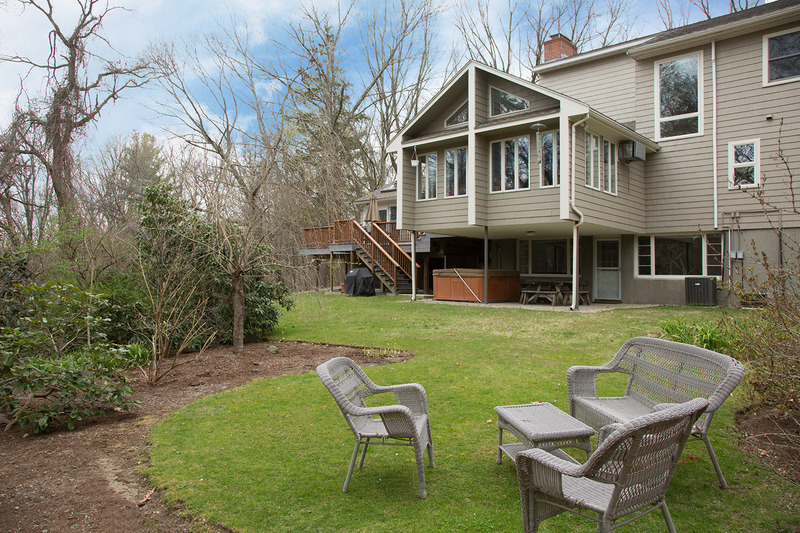 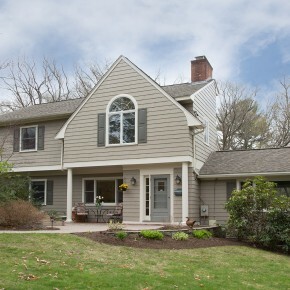 With a superior location at the end of a private road in Follen Hill, this expanded and updated contemporary Shingle Style property takes full advantage of its secluded siting abutting more than 100-acres of Dunback conservation land. 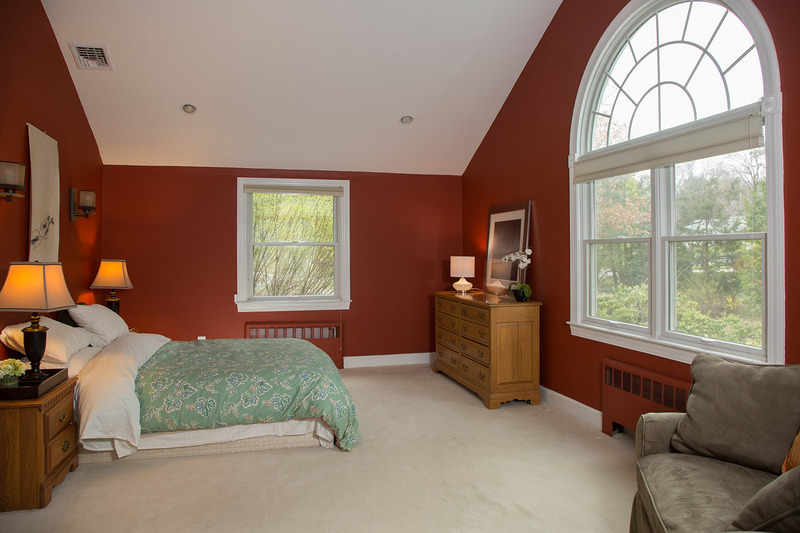 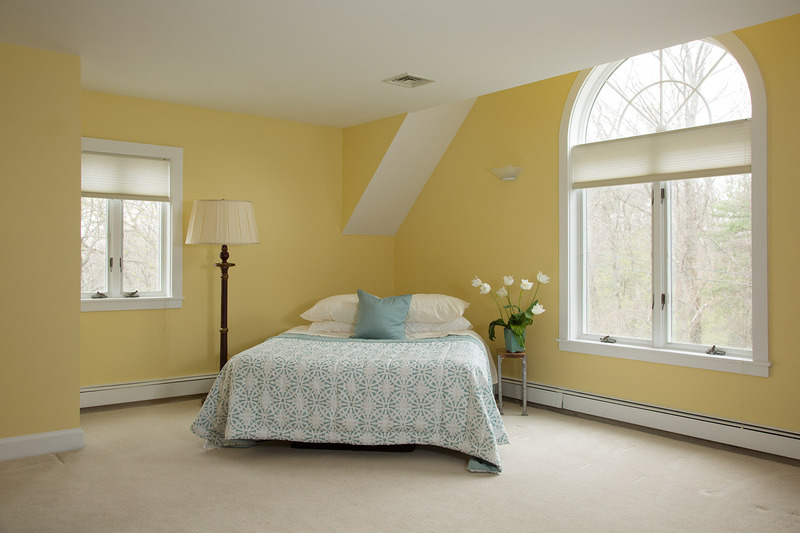 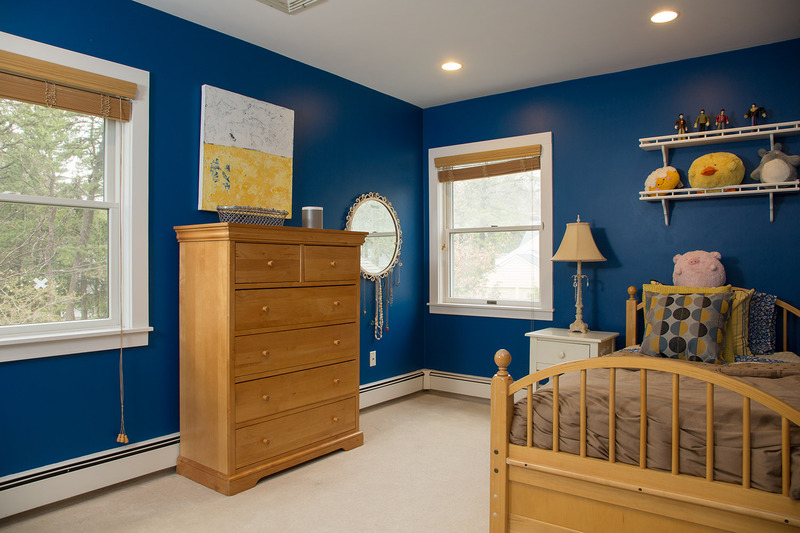 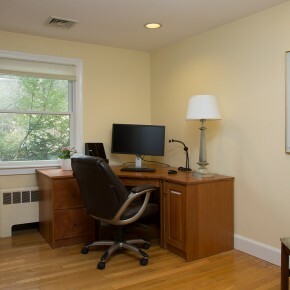 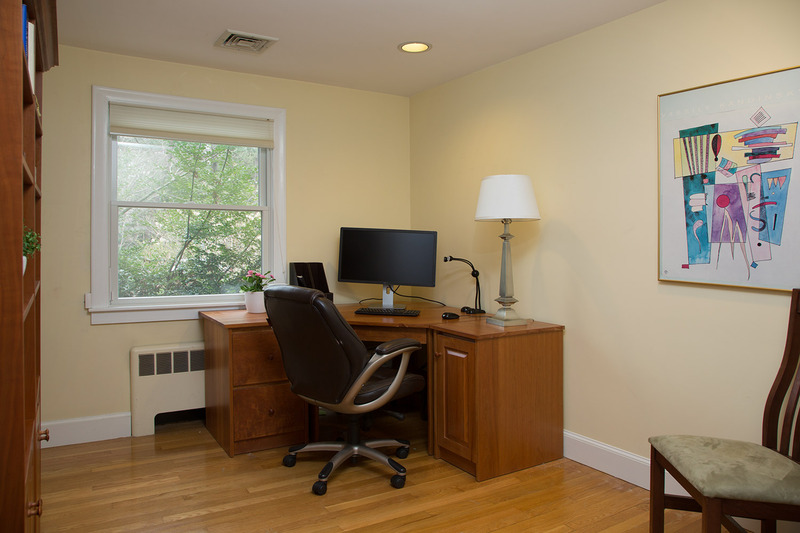 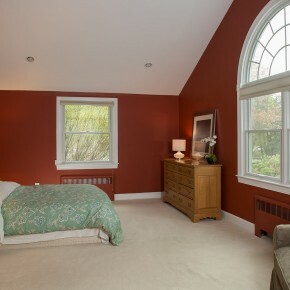 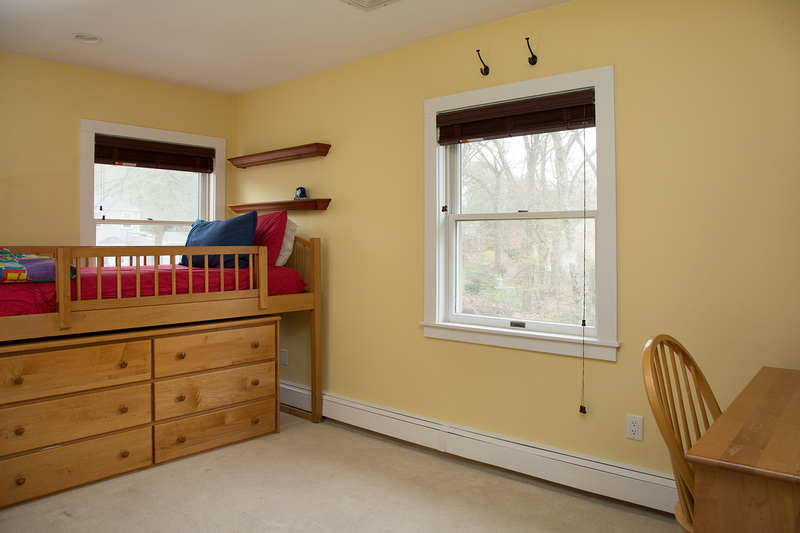 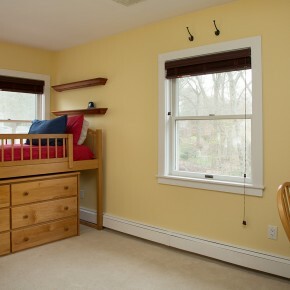 A 2009 first-floor master suite addition with a cathedral ceiling, and an additional bedroom on the first floor can also serve as an office. 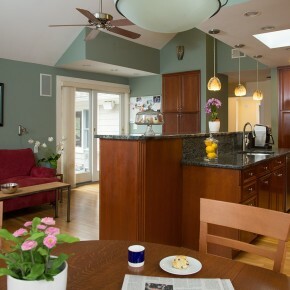 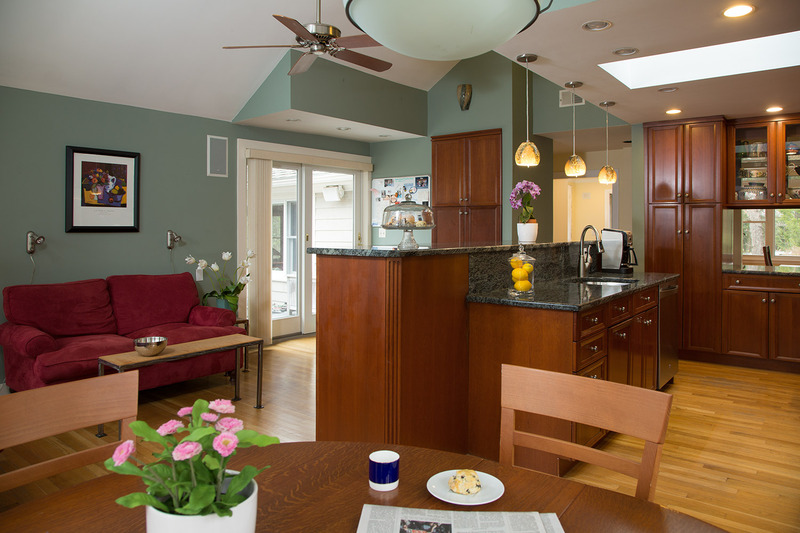 A 1999 kitchen addition features custom cabinetry, granite counters, cathedral ceilings, skylights, and sliders to the large 2005 composite deck that overlooks the yard and conservation land. 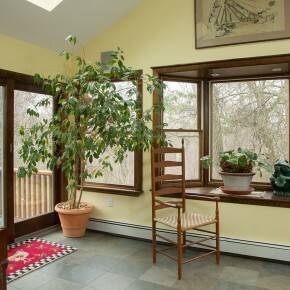 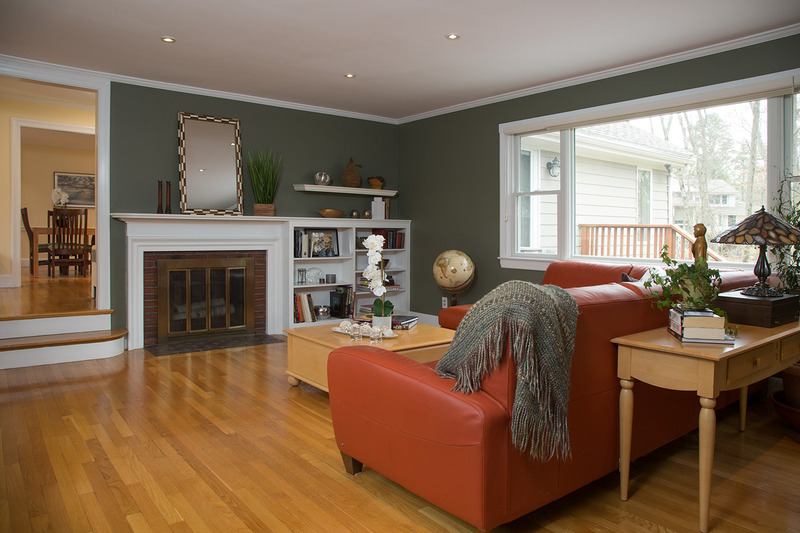 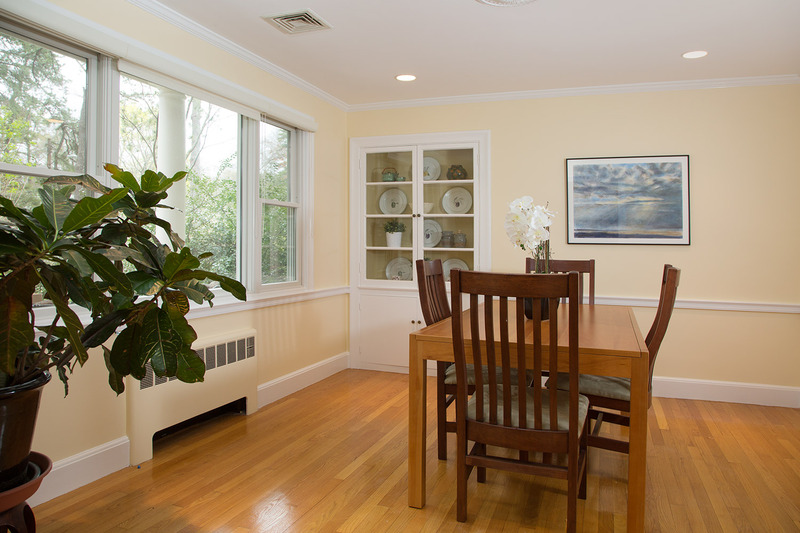 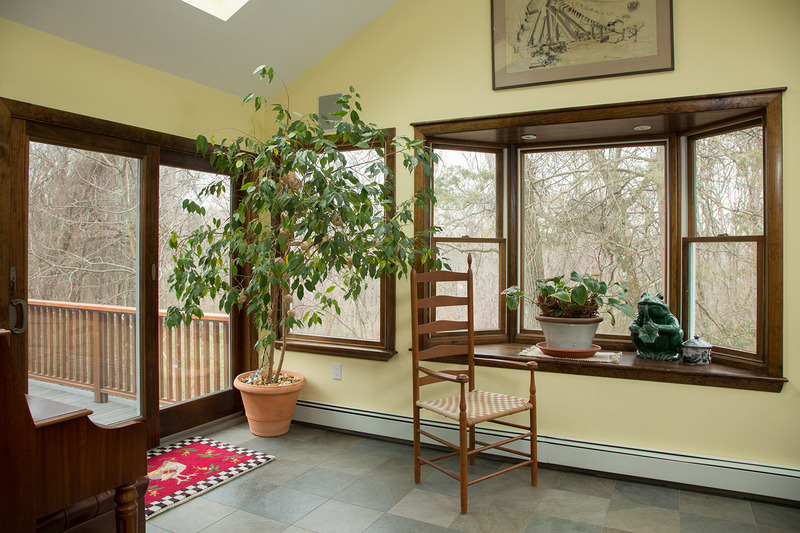 A step-down formal living room with a fireplace, picture windows, and crown molding, leads to a brilliant 2009 sunroom with electric radiant heated floors, cathedral ceilings, insulated windows, and is wired for sound. 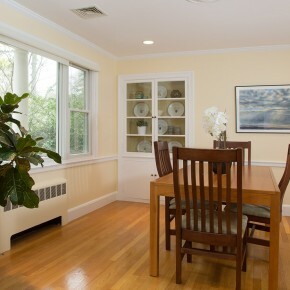 Central air and forced-hot-water-baseboard/radiator heating. 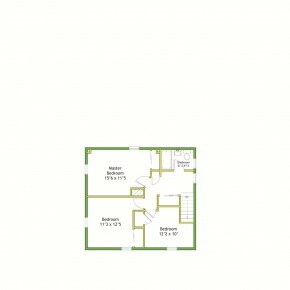 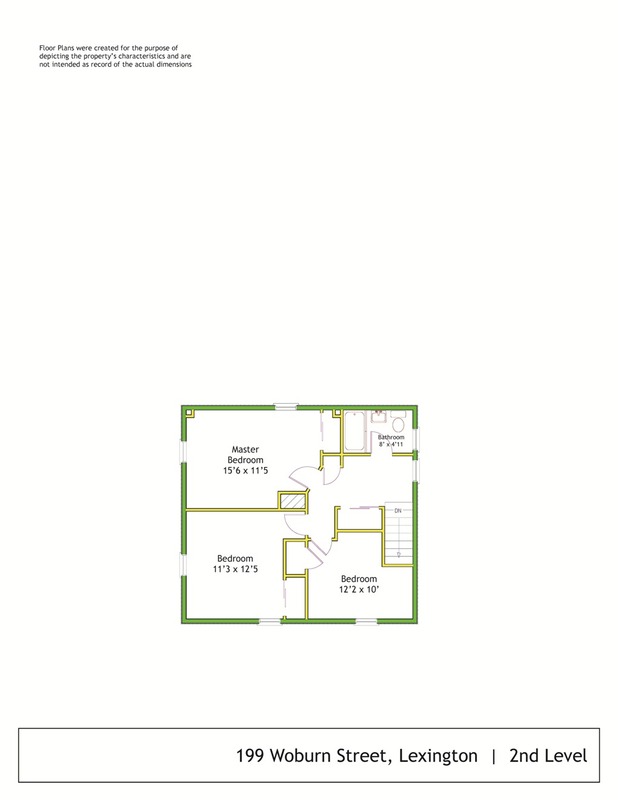 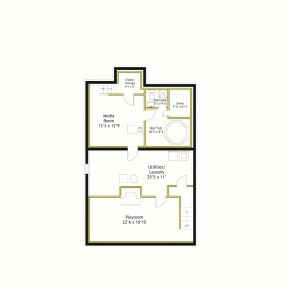 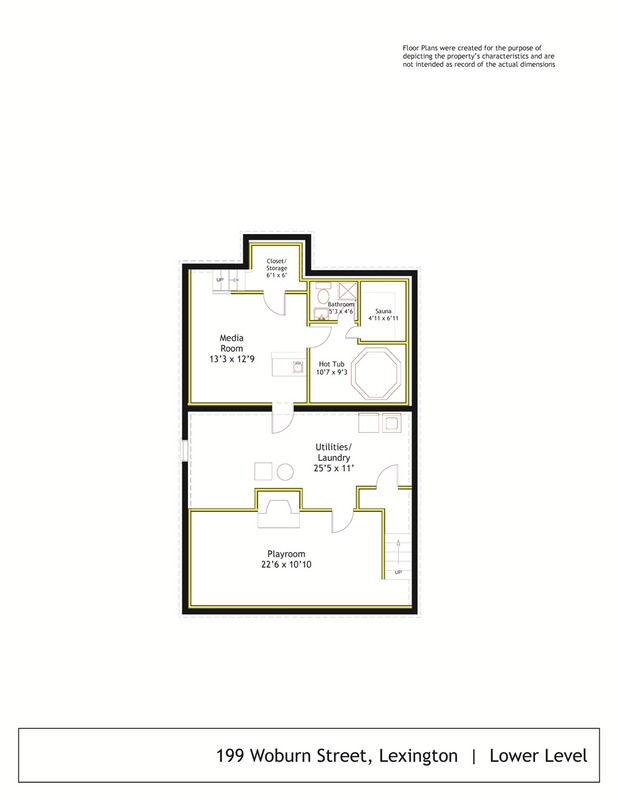 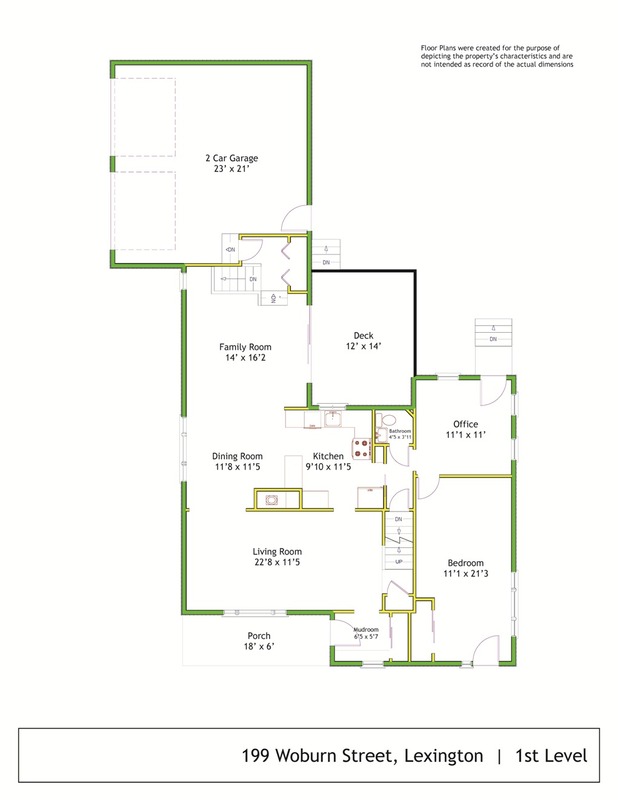 Three additional bedrooms on the second floor, including potential second suite. 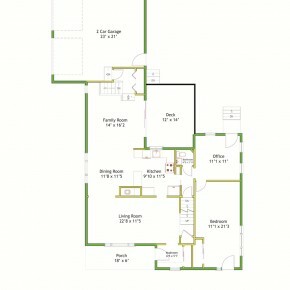 Finished walk-out lower-level with full bath, wine cellar, and garage. 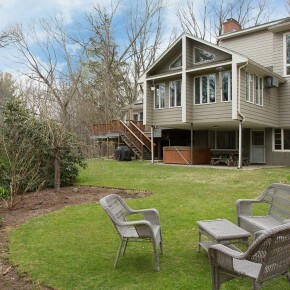 Previous postLexington for $849,000! 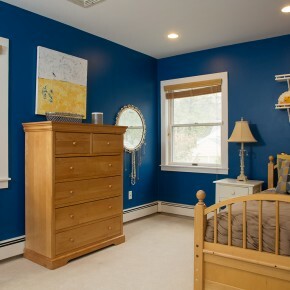 Sold for $1,000,000 Next postSold: Follen Hill!